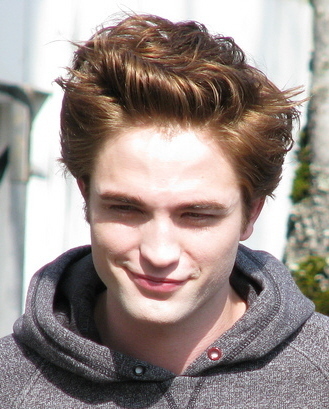 Edward Cullen. . Wallpaper and background images in the Edward e Bella club tagged: edward cullen twilight. OOOOO HIS SMILE.....HOTTIE.....O I WOULD LOVE TO C THAT SMILE NXT TO ME EVERY NITE!!! !